The new Fortnite unlockable Waypoint Rare Skin style was first spotted by Fortnite players after the game received the Patch update v8.00. However, the new Waypoint Rare Skin style wasn’t available at that time but now it’s finally available in the game outfits zone with the latest Fortnite V8.01 Patch Update. The new Waypoint style doesn’t bring any significant changes to the outfit, but only removes the mask from the Waypoint Rare Skin. This comes as good news for players who have been requesting this style for a long time. Players have also requested a helmet, but since it’s a paid skin available in the item shop, Epic Games might come with some new style for the masked skins in the near future. 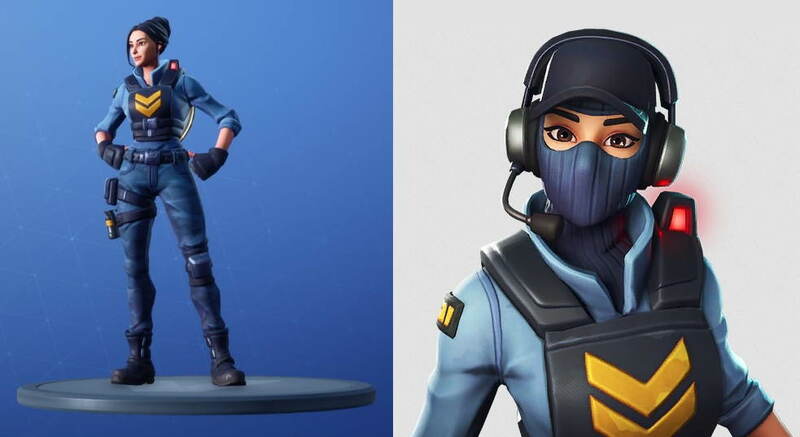 Notably, The Waypoint skin was first made available in the Item Shop on December 8th, 2018. The Fortnite Waypoint Rare Skin costs 1,200 V bucks. With V8.01 Patch Update, Fortnite also added a new Buried Treasure map with new loot items. However, if you are not sure about its features then you can read our previous post on, how the new Fortnite Buried Treasure works and what Kind of loot items it includes.